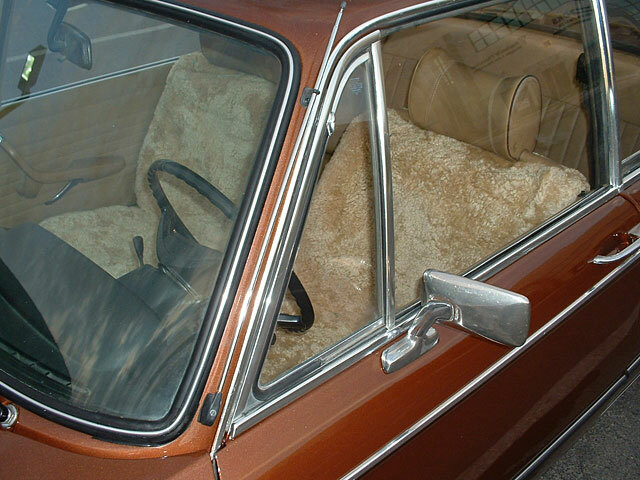 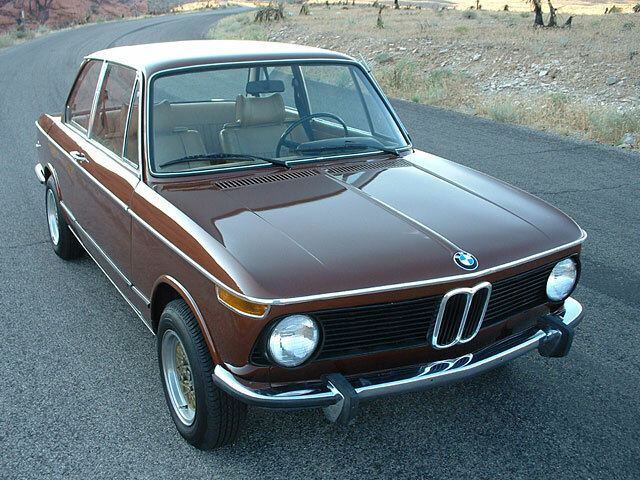 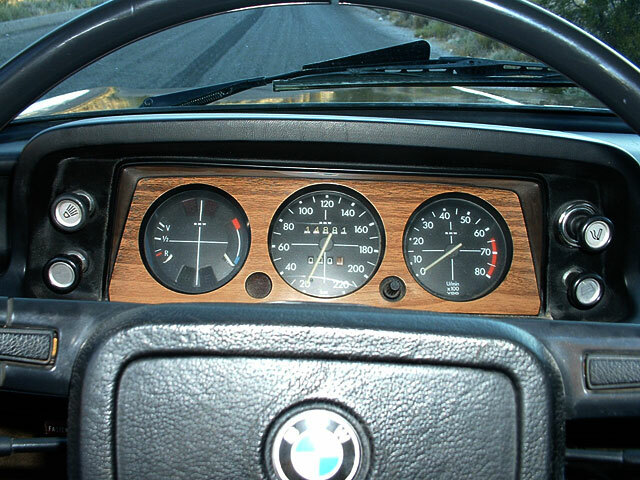 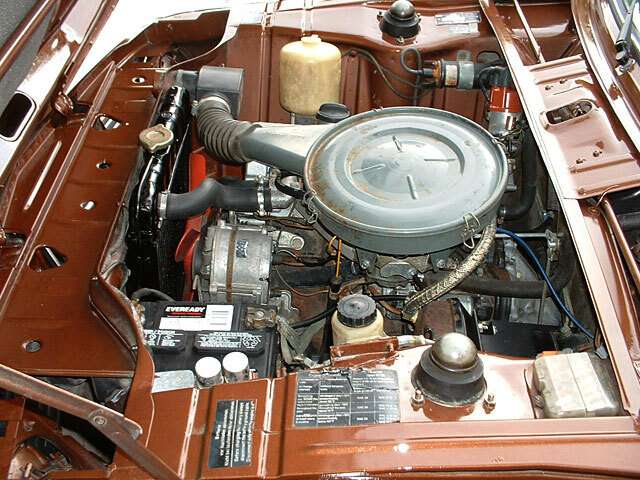 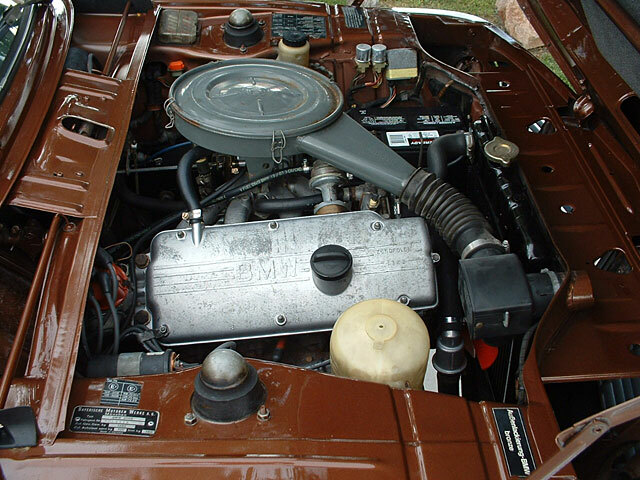 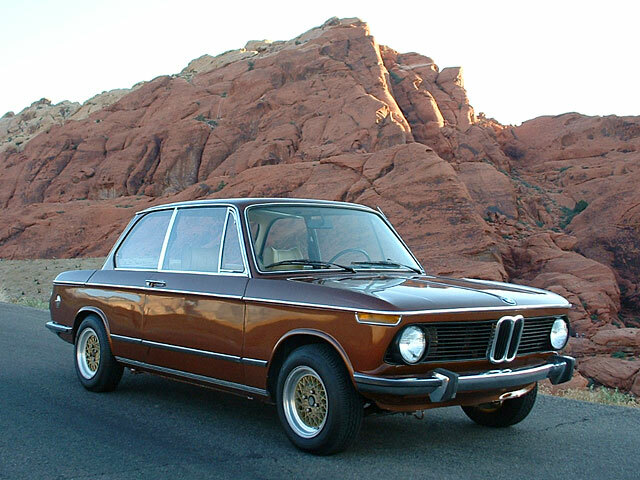 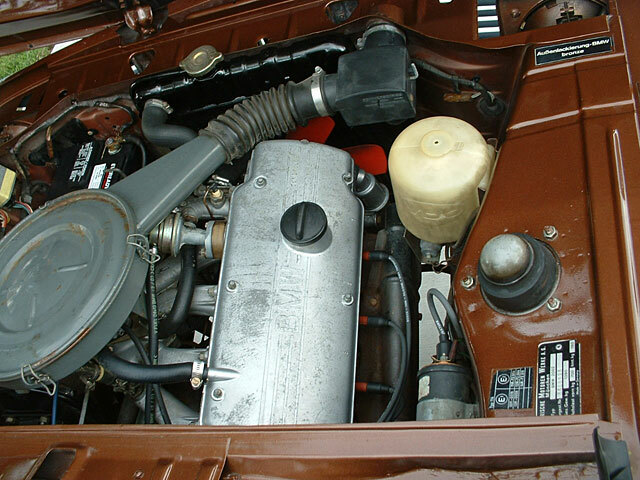 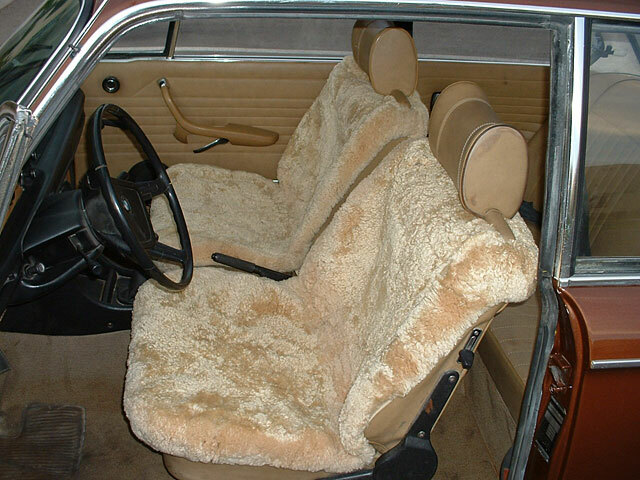 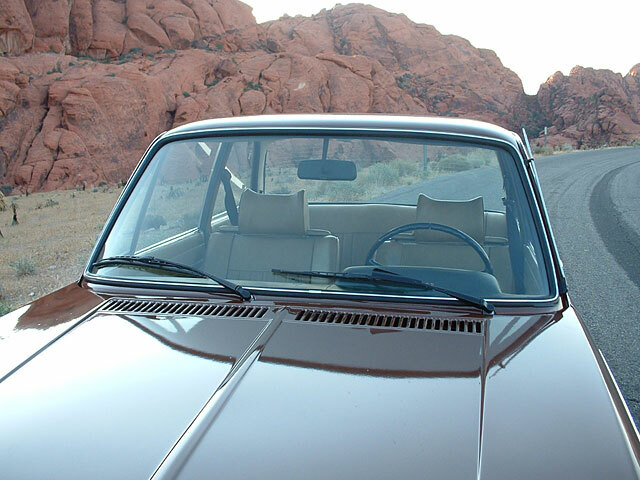 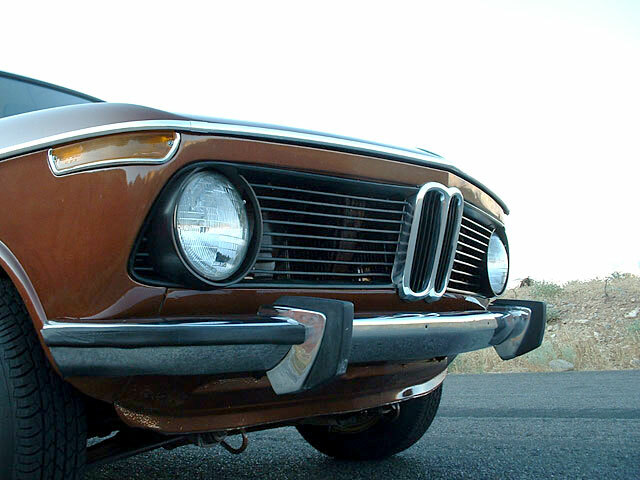 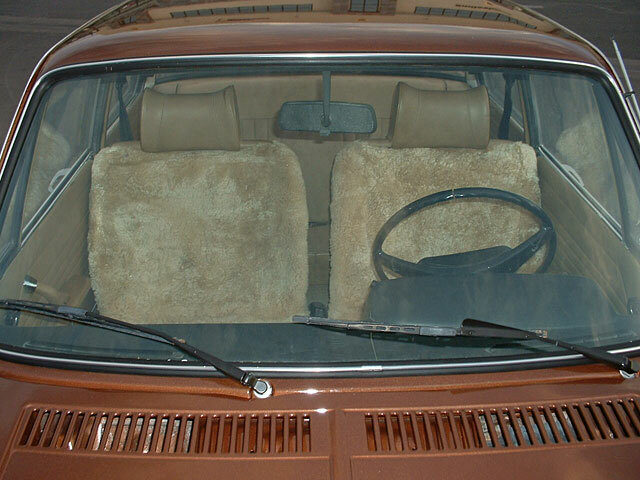 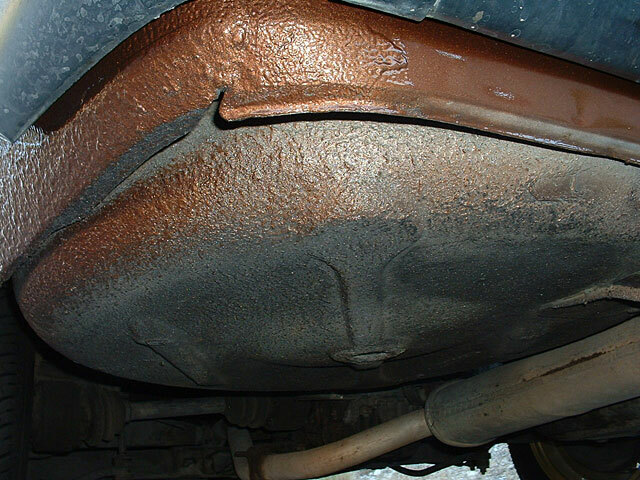 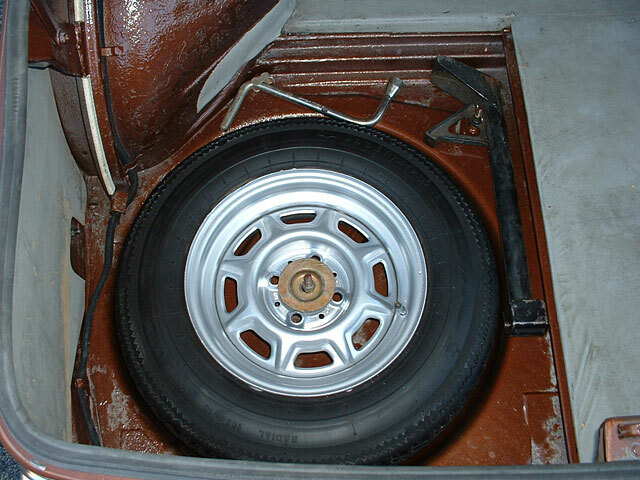 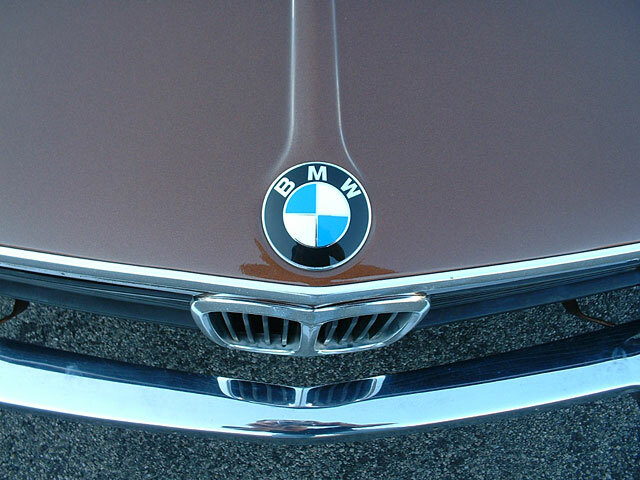 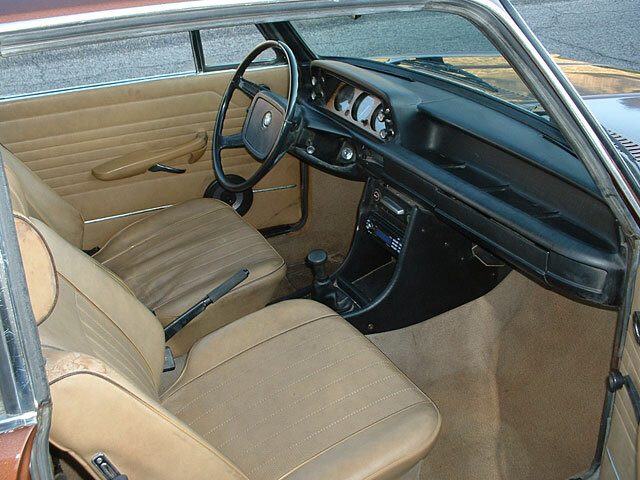 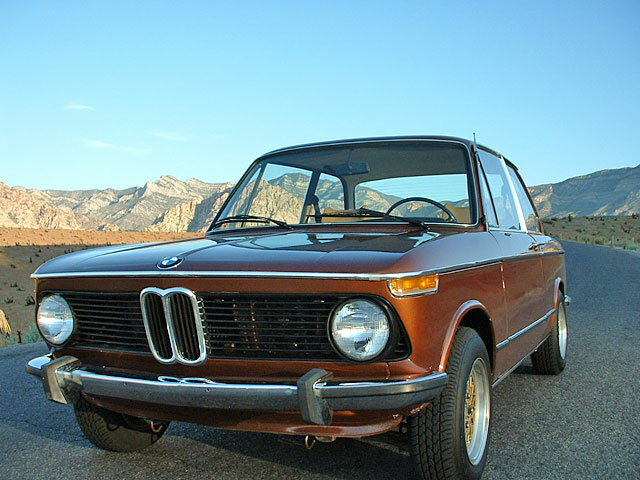 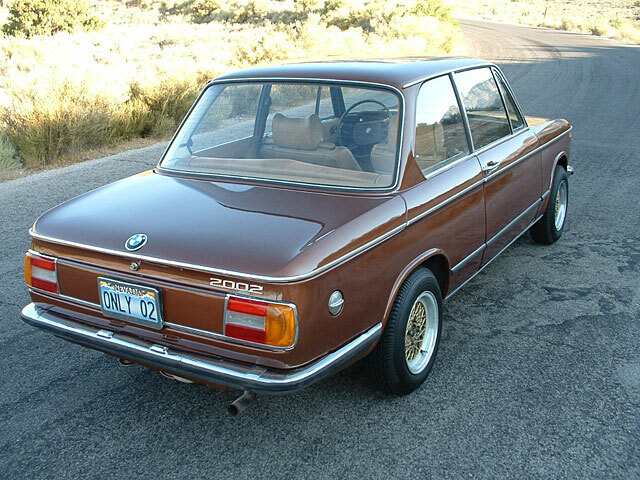 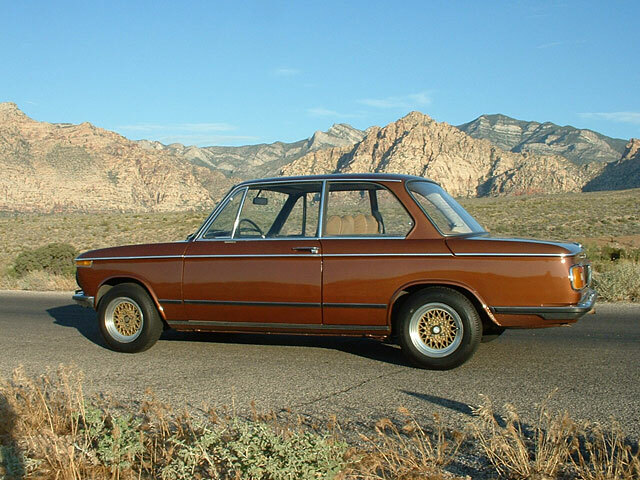 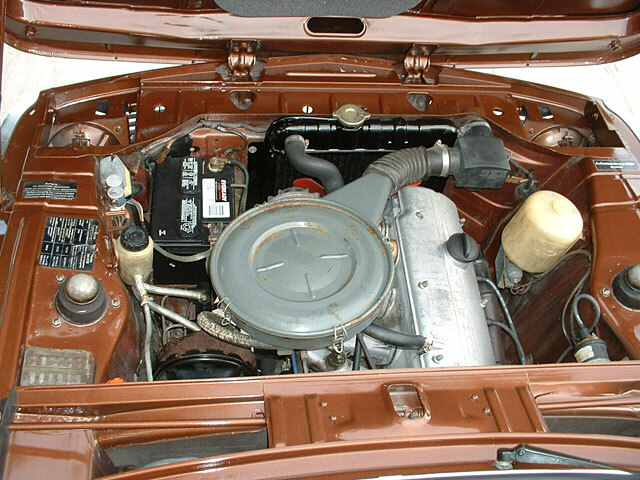 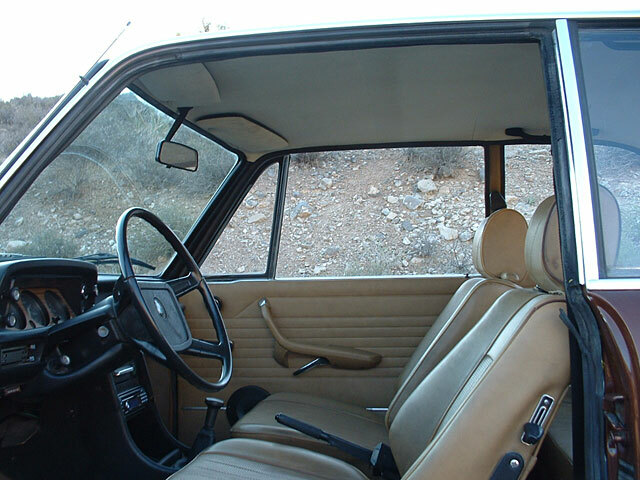 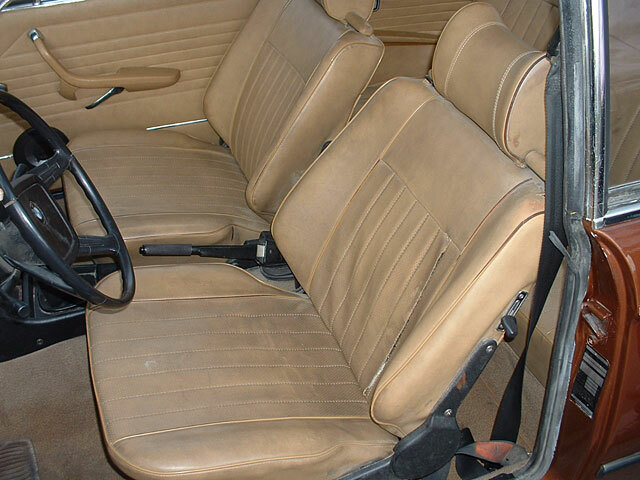 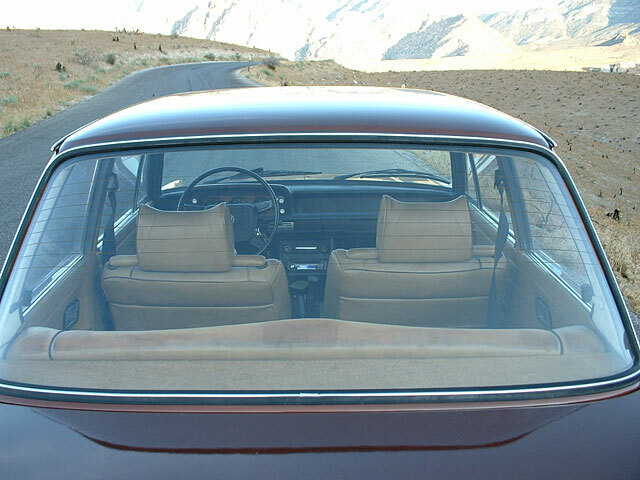 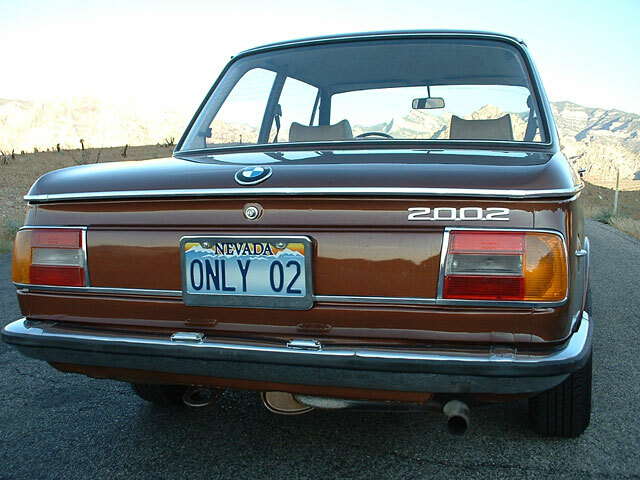 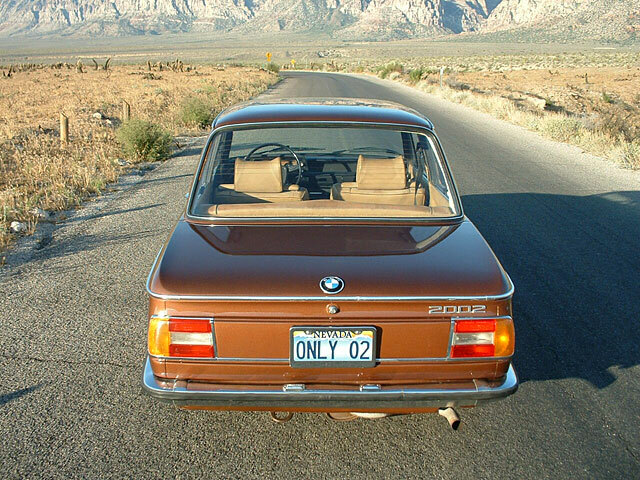 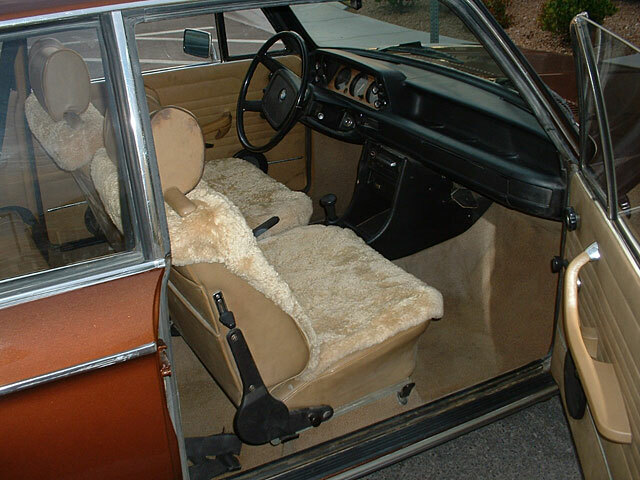 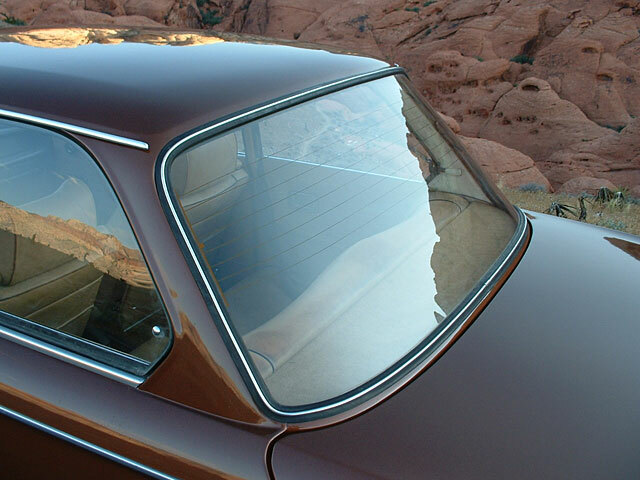 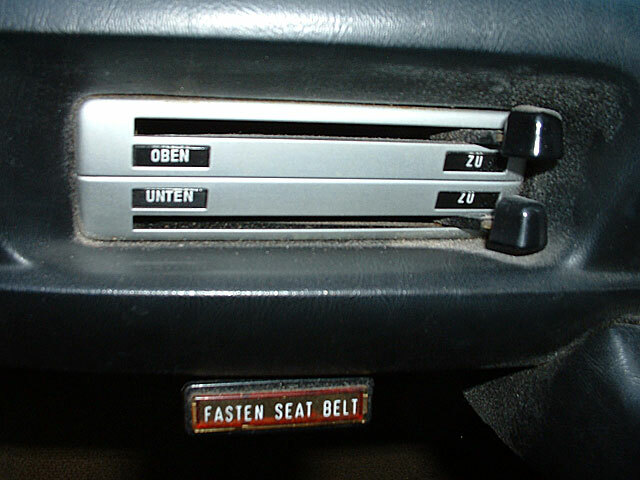 This BMW 2002 VIN 3661128 was manufactured on September 3rd, 1973 and delivered on September 14th, 1973 to the BMW importer Automobiles Pyrenees Maison Perez in Andorra-La-Vieille. 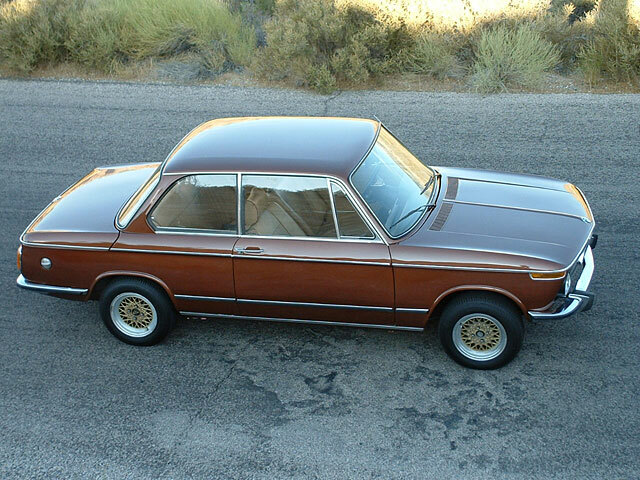 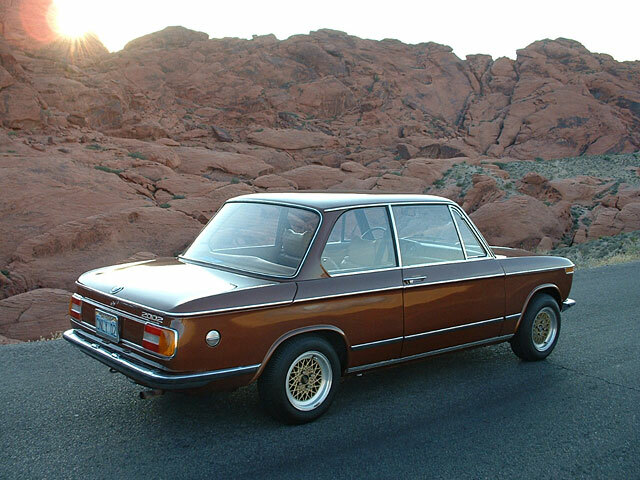 From there it had a single owner in Europe who imported it to Nevada, first to Reno and then Las Vegas. 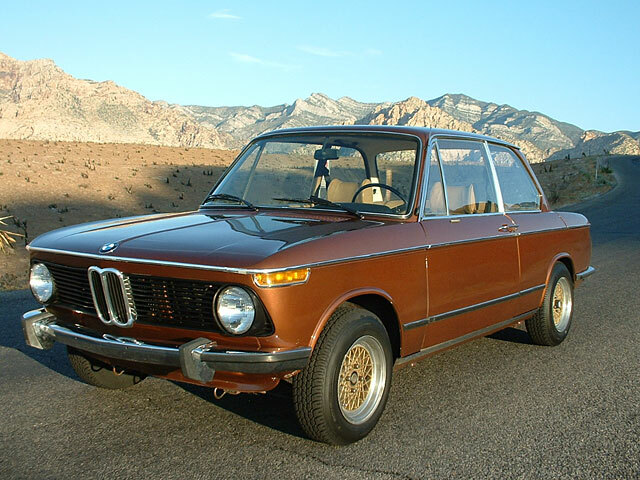 The original owner eventually sold it to a local friend of mine who is now the second owner, and after several years of service, reluctantly let it go. 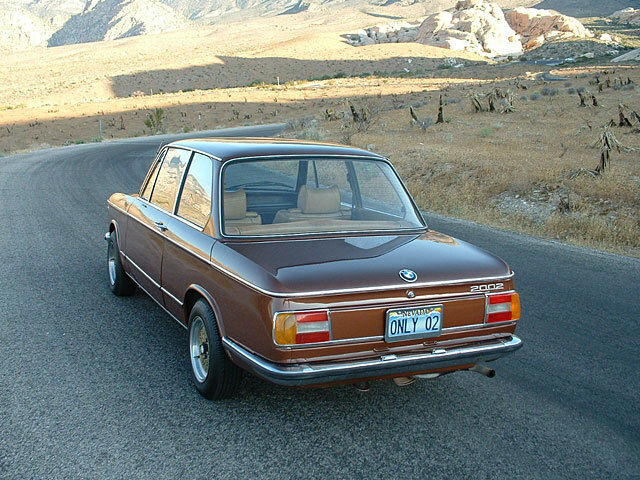 As most of you already know, the 2002 model had an update for the US Market in 1974, however in Europe, this update began in 1973. 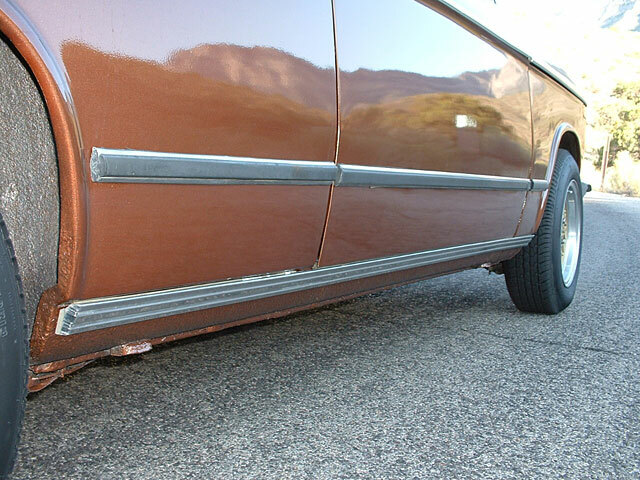 For the US this is a rare vehicle as it features all the updates of the Square Tail Light Model, but retains the coveted chrome bumpers. 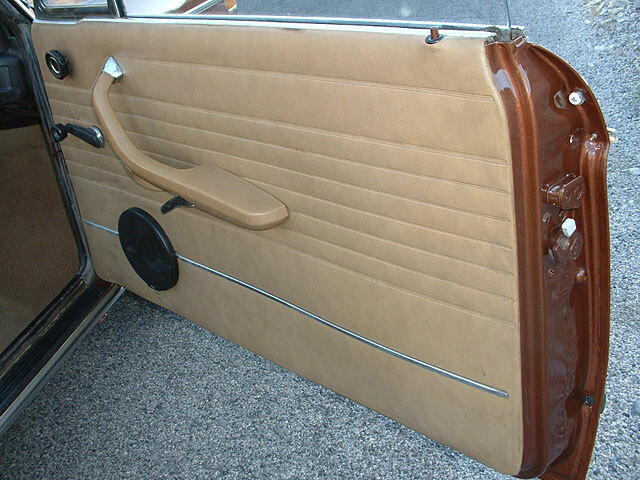 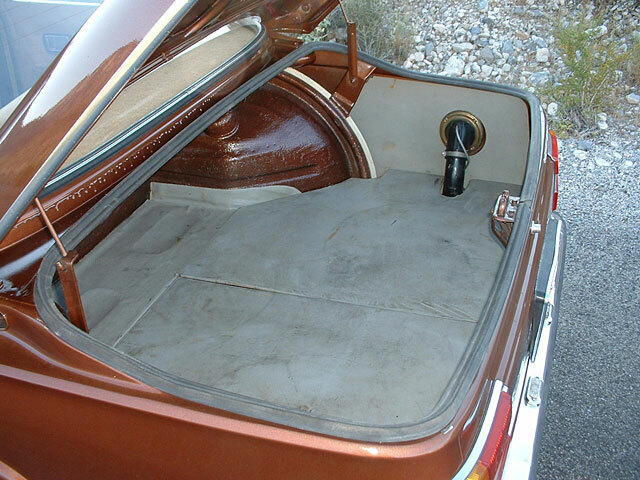 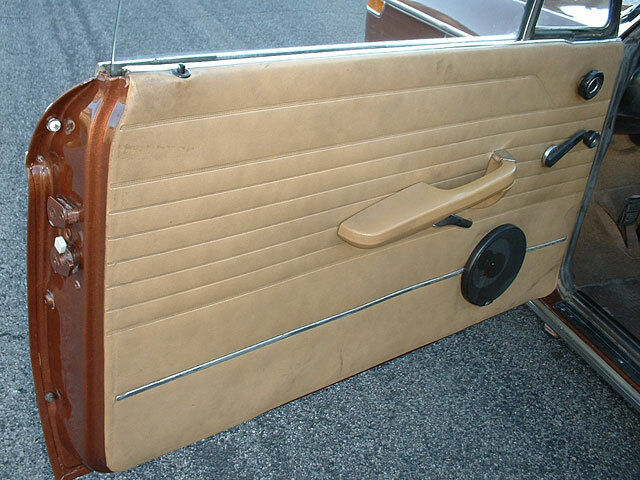 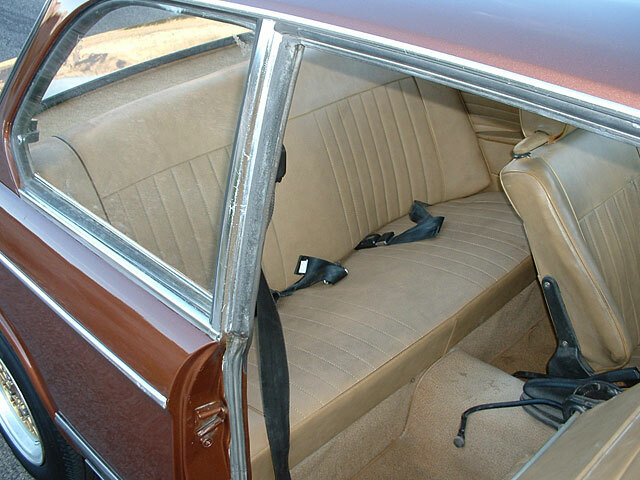 Slightly more unique to the 1973 Model are the flat top over-riders and long sided rear bumper. 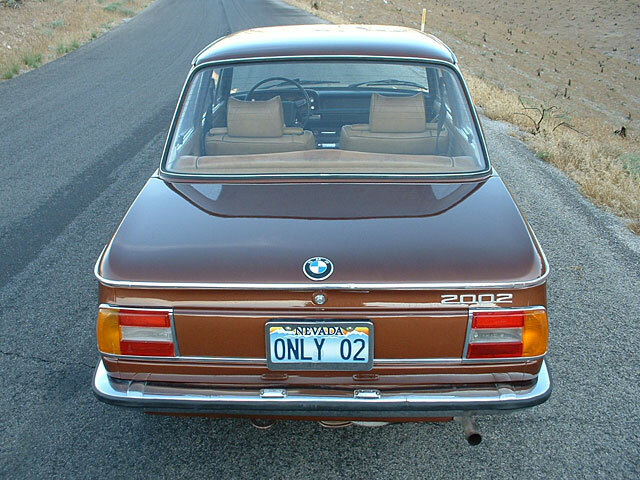 It is also free of the U.S spec reflectors found on later models, and features flush euro turn signals, and euro license plate lights recessed in the rear bumper. 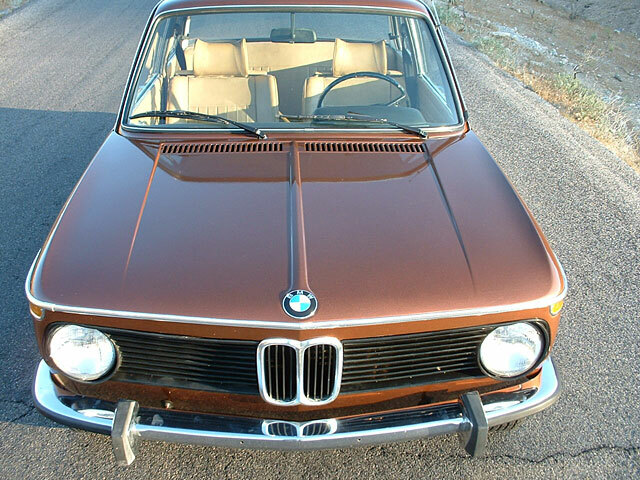 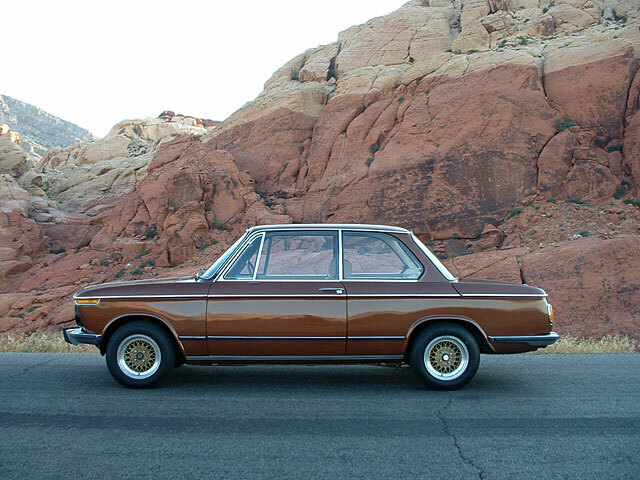 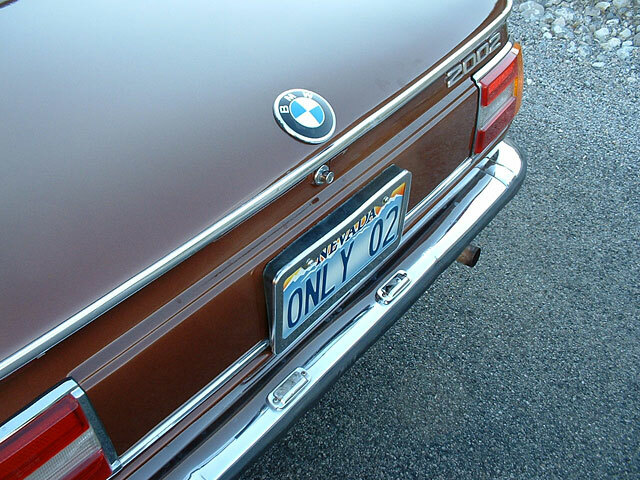 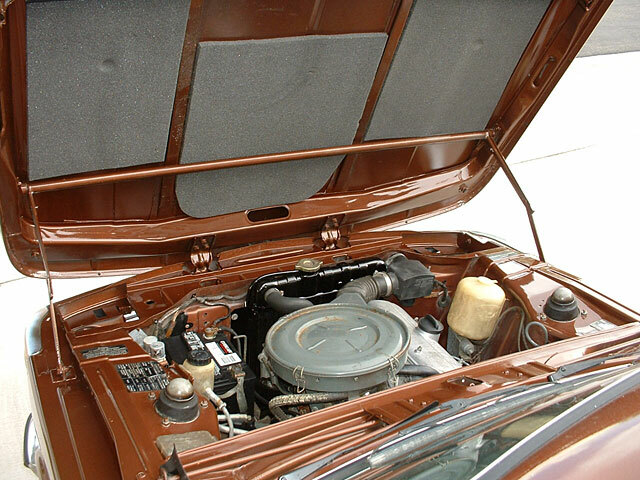 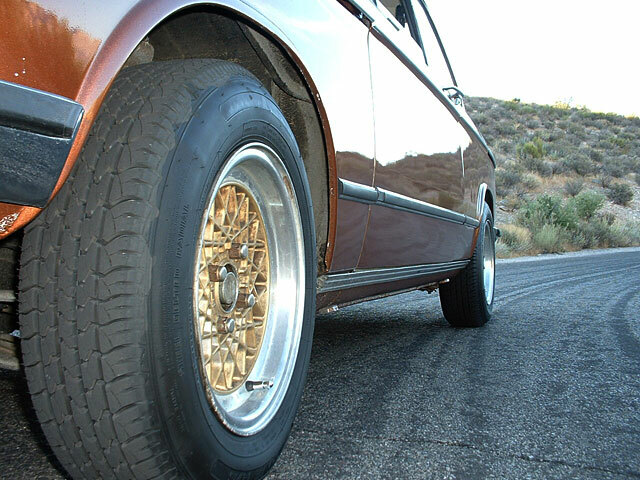 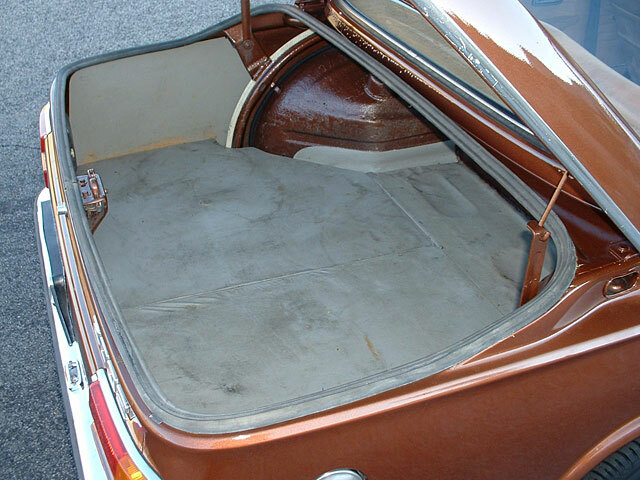 A glass-out re-spray was completed in the original Bronze (AuBenlackierung) color, with several layers of clear, making for a stunning example of this rare color on a 2002.